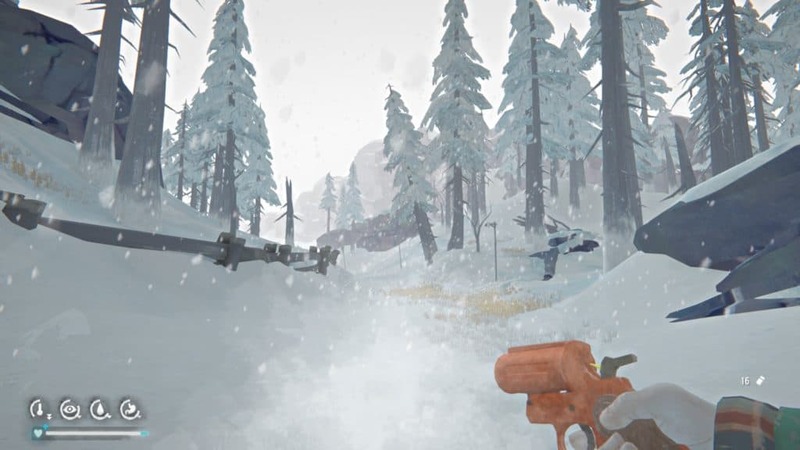 The Long Dark got a big update in December 2018, one that renewed the story mode Wintermute completely and zipped out all safe files. Well, I haven’t played in a long time, so it was anyway a a good timing to restart the story mode. 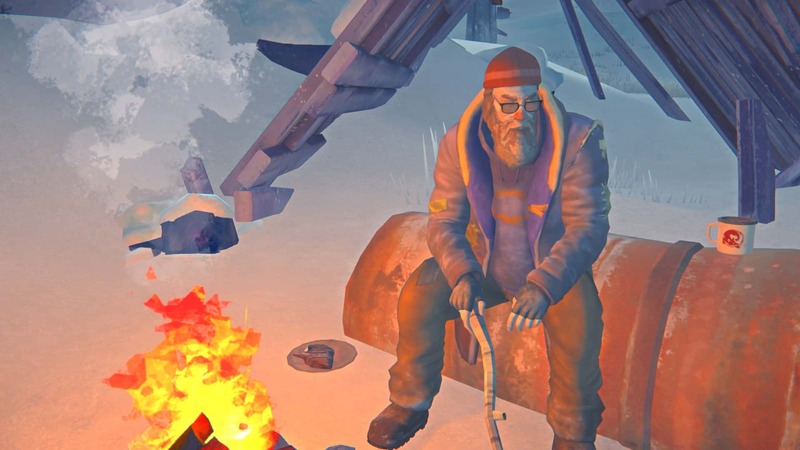 There have been some changes around the Studio behind the game, Hinterland Games which brought the delay of Episode 3, but improved the first two Episodes with more content, better graphics and animations, and extended story. There are some new companions, like Methusalem who is really a strange guy hanging around in most impossible places, relaxed playing around with his fire and giving very philosophical remarks. Still I don’t understand completely what he is here for, but I guess I have to wait for Episode 3. There are other, less amicable types hanging around in the new Redux version. Not the nicest people to be near to, seems like they are out of some prison camp. Another of those mysteries we are awaiting to be solved. What hasn’t changed is the beautiful aurora, lightening up the night sky at times. 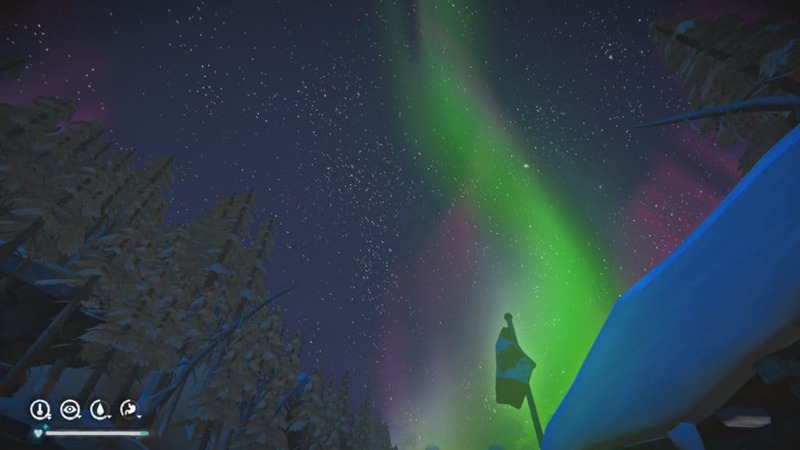 Hinterland has tweaked the frequency of the auroras so that they appear more often, which helps since you need the electricity created by the aurora to proceeded. 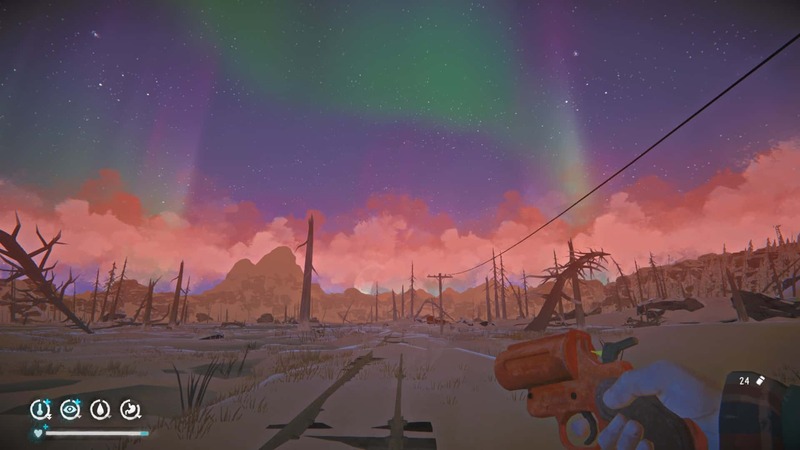 But even without any need, it is a great time to take a walk under the aurora. As I mentioned, I have the feeling that the game got a bit easier, wolves are less aggressive. 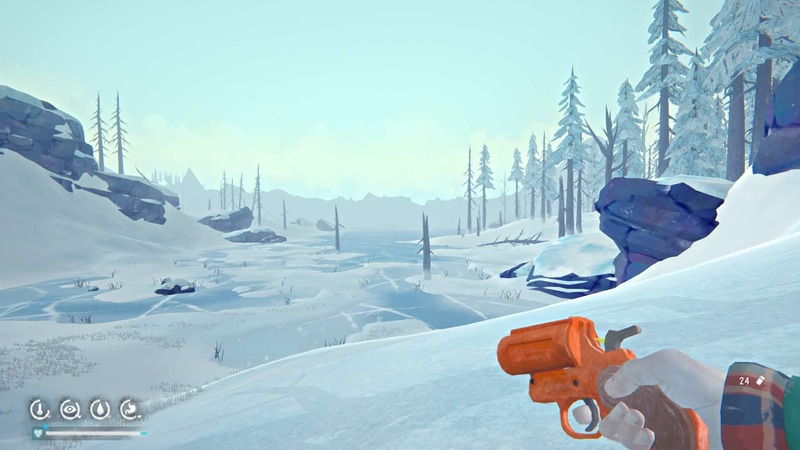 I remember getting killed several times in Forlorn Muskeg, one of the areas you have to ramble around several times, but this time it was a breeze (well, strong cold wind) to move through it. 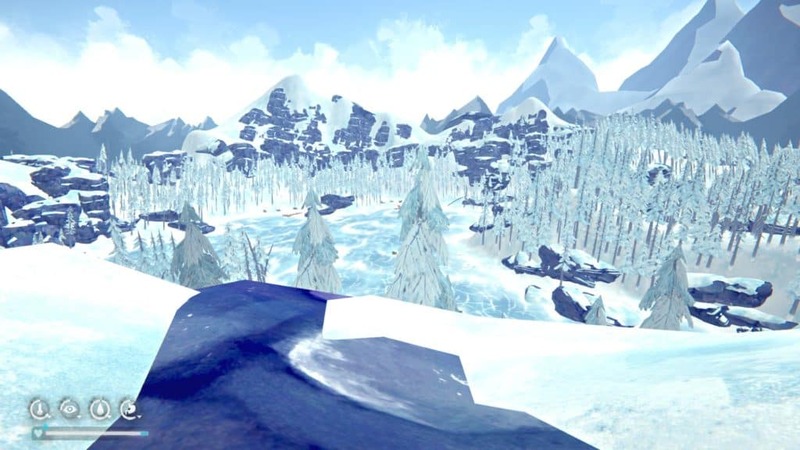 All in all, it seems that the December update brought a lot of good things, and left the basics the same: landscape hasn’t changed, deep winter, wolves and bears, wind gusts and freezing temperatures. A pleasant surrounding for walk in Mother Nature. Just make sure that you have enough food, cloth, and weapons to defend yourself! So now comes “The Long Wait” for Episode 3, and hopefully even more episodes. 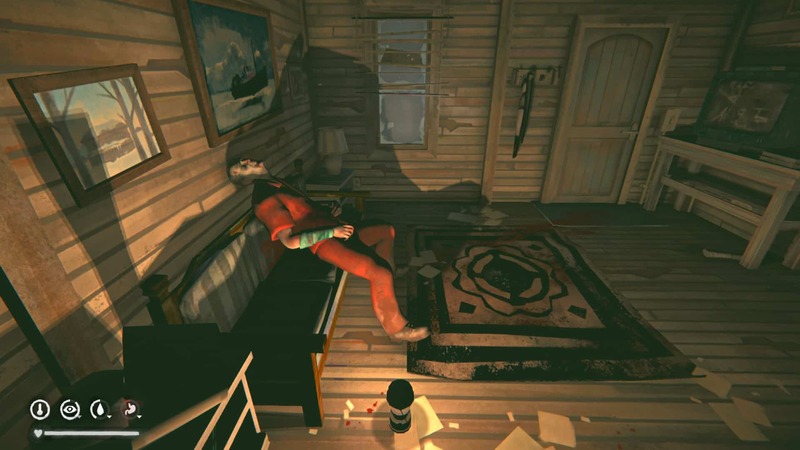 Looking at the playing times of games in my Steam library I am closing in on 100h of game play in The Long Dark, with the only games somehow close up being The Talos Principle and Rise of the Tomb Raider. I would happily another reasonable amount of money to the studio for advancing the episodes and adding new content, it simply is a great game.